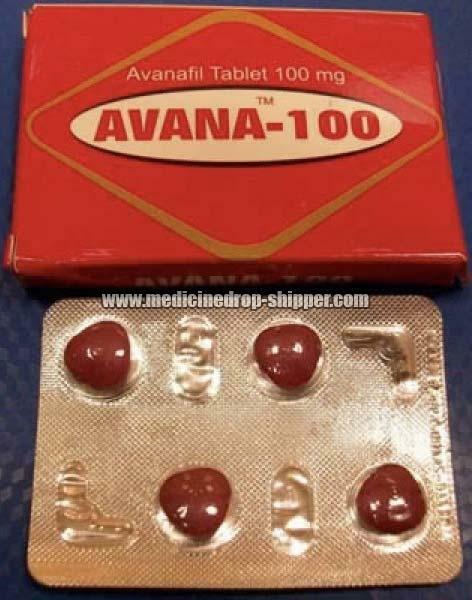 We are counted amongst the prominent Suppliers and Exporters of Avanafil 100mg Tablets in Maharashtra, India. We procure them from our reliable vendors, who are well-equipped with the modern machines which are required for manufacturing these tablets. Owing to their high effectiveness, authenticity, reliability, and accurate composition, these tablets are well-appreciated by our clients. We offer them to the leading hospitals and pharmaceutical stores, all over the globe.